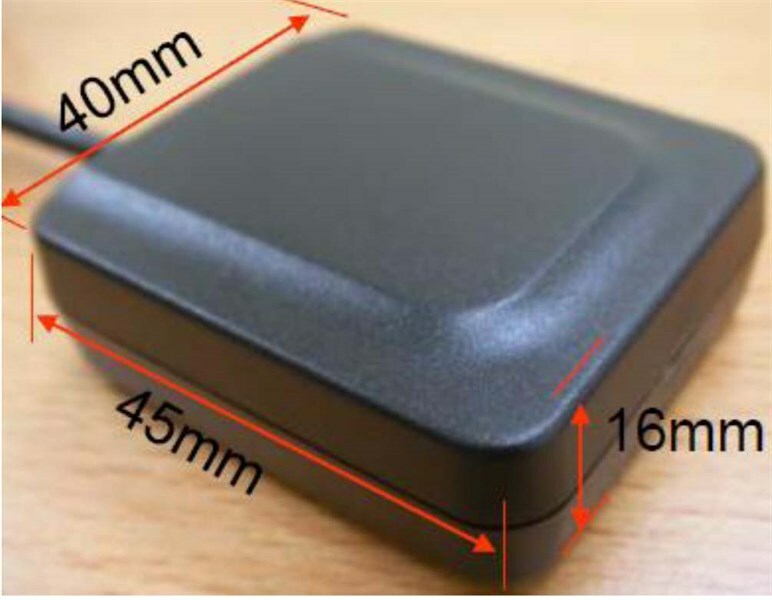 These GPS receivers are specially manufactured for us without the magnetic inserts that are commonly used in this type of unit. Units are supplied with adhesive Velcro pads. The GR-401USB is an easy to use, ultra-high performance, low power, industrial grade mouse type GPS receiver. Based on the built-in SiRFstarIV chip, it provides fast acquisitions and excellent tracking performance. Useable cable length: 0.1m ~ 15m. Can obtain position inside a GRP boat.